Leading Manufacturer of industrial plastic components from Rajkot. Surface Finish Spraying, Painting, etc. 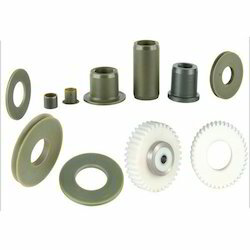 We are offering a wide range of Industrial Plastic Components to our Valuable customers.